Limited Stock. Email for enquiry. This notebook is hard bound in fabric, allowing your ideas to be discovered in 1000 years, and displayed aesthetically alongside the war diaries of Napoleon. 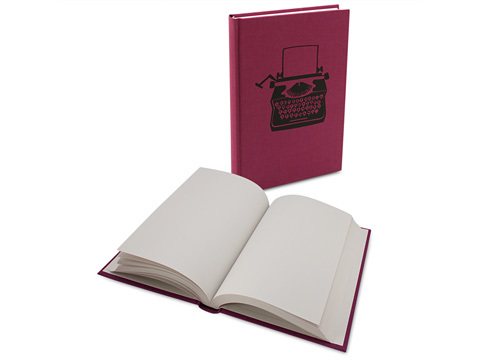 Or perhaps you can store it away for your own secret scribbles, inspired by the vintage feel. The pages are blank, not limiting your creativity to sit in between the lines, with plenty of room for quick journal entries, elegant sketches or just your own inspirational quotes. Made in Australia, the entire book has been made from recyclable and earth-friendly materials.